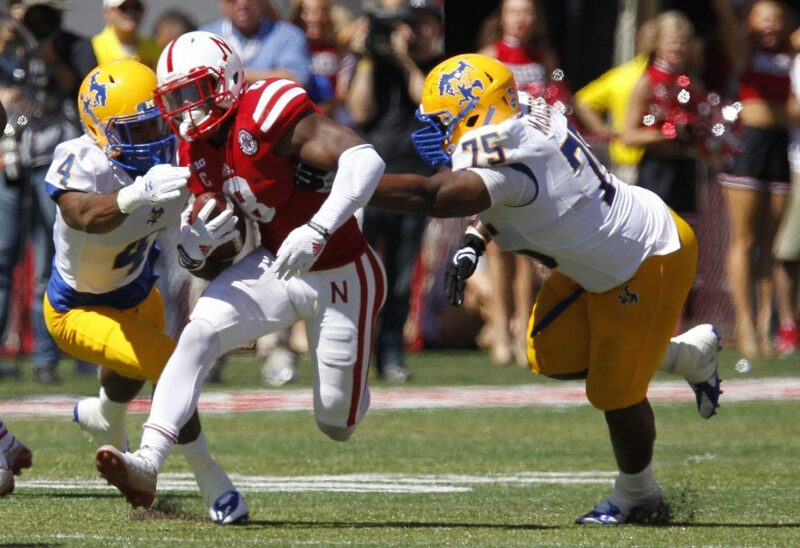 Ameer Abdullah breaks away for the winning touchdown. MCN: Sams, Daniel 10-74; Bennett, Kelvin 19-53; Holmes, Nate 3-23; Milton, Derrick 6-18; Thomas, Khalil 1-9; Celestie, Ernest 1-3; Bolfing, Tyler 3-3; Long, Dylan 2-minus 5. NEB: Armstrong Jr. 11-131; Abdullah, Ameer 17-54; Newby, Terrell 2-9; Cross, Imani 3-1. MCN: Shelby, Kent 2-47; Bennett, Kelvin 2-35; Celestie, Ernest 2-20; Hetrick, Zach 1-27;  Holmes, Nate 1-12; Bush, David 1-6; McGilvery, Jereon 1-5; Milton, Derrick 1-5; Long, Dylan 1-3. 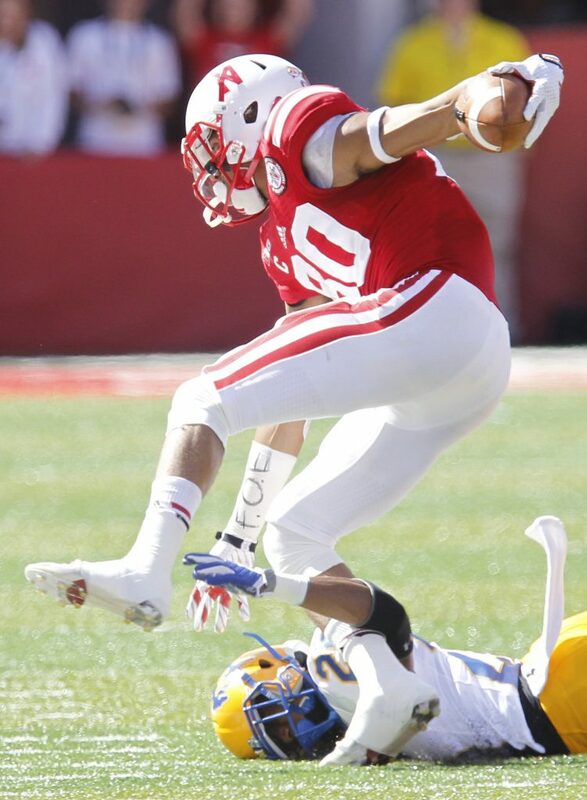 NEB: Westerkamp, J. 4-61; Abdullah, Ameer 3-96; Turner, Jamal 3-28; Allen, Taariq 3-27; Bell, Kenny 1-14; Moore, Alonzo 1-11; Carter, Cethan 1-5. 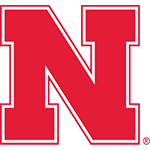 Ameer to the rescue: Ameer Adbullah turned a short pass from Tommy Armstrong Jr. into a 58-yard touchdown with 20 seconds left to send No. 19 Nebraska to a 31-24 win over McNeese State. The Huskers were facing a 3rd-and-6 with the game tied. Armstrong hit Abdullah in the flat short of the first-down marker and gave the senior All-America candidate a chance to make a play. And what a play he made. Kenny Bell is tackled by Kelvin Bennett. Nebraska’s offensive line appeared to get handled by an FCS front. Nebraska once again pulled brilliance out of a hole in the ground when the game was on the line. The game clearly turned on Armstrong’s interception in the second quarter. It’s hard to overstate how much the Husker Nation owes Abdullah for sticking around for his senior year. The biggest question still remains: Will things actually be different this year? The truth, of course, lies somewhere between last week’s show of strength and this week’s letdown. There are clutch plays that win championship games. And there are clutch plays that prevent absolute disaster. One thing we do know: The Huskers haven’t fixed their old ways. If Armstrong doesn’t start to show major improve­ment with his passing soon, it may be time to give Ryker Fyfe some meaningful snaps.